Harvest America has not only brought many new relationships with churches and individuals across the country, but some exciting new ministry partnerships as well. Among them are LifeWay, NavPress, and Global Media Outreach…. 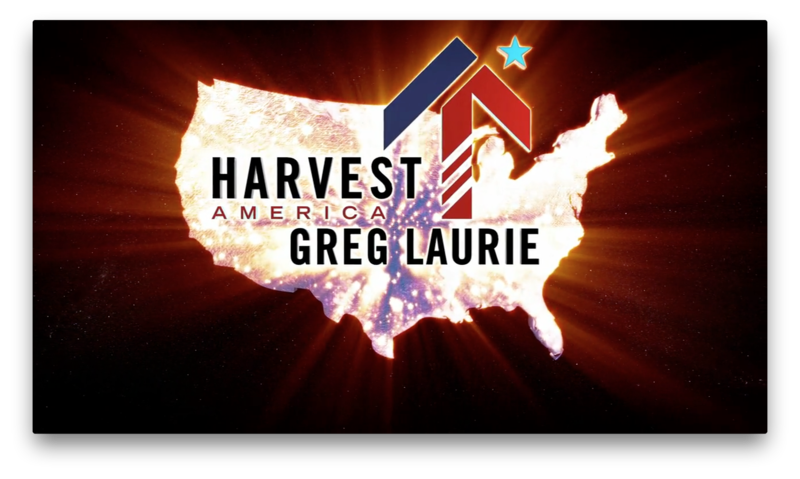 “We are excited to join efforts with these three ministries to allow even more people the opportunity to participate in Harvest America and to provide them with resources for growing their faith,” said John Collins, Harvest Crusades Executive Director.